This home is located in a nice street, with friendly neighbours. Lock up garage with space for housemate car. It is close to bus/o-bahn (express bus takes 15/20mins direct to the city), shops, takeaways, cafe, bottle-o and pub (5min walk away), 5min drive to Tea Tree Plaza, and many parks scattered throughout neighborhood. A new cafe (great for brunch!) and Pasta Go-Go has now opened! Unlimited internet included in rent. Water, gas, and electricity is separate. (approx $20 extra p/w) Gas heating in lounge room, new ducted evaporative aircon throughout house (including rented room). There is one room for rent which is furnished (queen bed, dresser with mirror, and side table), ducted ac, good lighting, and good blinds/curtains for those much needed sleepins :) No Smokers please. My home is nestled in a quiet area in modbury heights, a short walk to buses which take 25 minutes to the CBD. 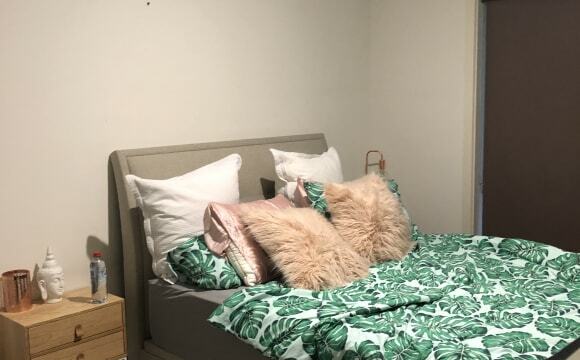 You will have a good sized room and a main bathroom that is mostly to yourself (children only bath in here 1 week of the fortnight) I work full time as a Structural Engineer in the CBD, so during the week I am normally out from 730am-6pm. On the weekends we enjoy sports and outdoor activities as a family. There are many hiking locations within a short drive and alot of lovely walking trails along nearby creeks to cycle, run or walk the dog which we use alot. The room is available for $170/wk, or $230/wk for a couple - bills included Facilities include; - Pool table for leisure use - Large covered outdoor area for entertaining - Updated Kitchen facilities including Pressure cooker/Blender - Internet is 100Mb/s speed with unlimited downloads (bandwidth is usually not an issue but to be discussed with Host if necessary). 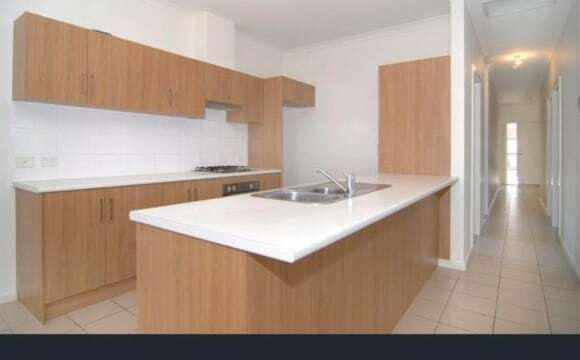 Two storey property - the property has been updated and modernised significantly since the photos were taken (taken off of realestate.com.au). Separate living room for you to use. Internet included. Due to the floor plan set up, can live very autonomously. Solar system installed - which reduces the electricity. Air Conditioning/Heating. Outdoor entertaining area. Garage with some gym equipment. Bills are $25 per week. That is Internet, Gas, Electricity, Water. My house is shared with my 13yr old beautiful daughter friendly ,happy! Our house is modern,clean, ducted a/c! !we looking to seek a friendly,clean,respectful person, who is easy to get along with! Respectful, we like our privacy also like too chat! We are close to tea tree plaza,buses obarn etc! Woolworths across the road with combined chicken shop ,bakery,newsagent etc! 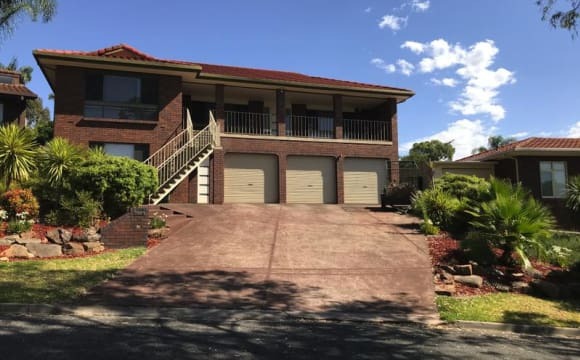 House located in Golden Grove, close to shops and public transport. The room has a built in robe and air conditioning. The house has a big dining area and outside area. The house is pretty much all furnished so you will just need furniture for your room and a few little things along the way. 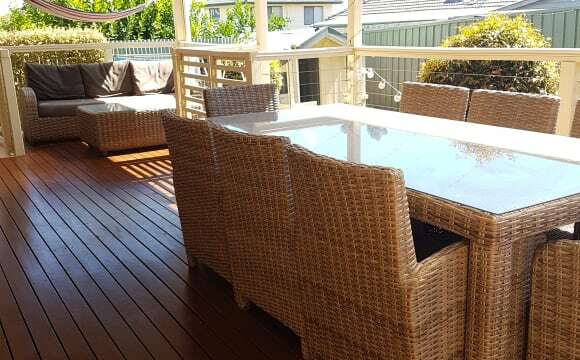 Decking area is great for relaxing and getting some fresh air while studying or entertaining. Large TV in lounge area with Netflix and fast/reliable internet included. Airconditioners in each bedroom, gardening, bills and many other benefits included. Please contact me for an inspection and interview. Private ENSUITE! $160 a week all bills/utilites &amp; NBN internet is divided quarterly. Bedroom is spacious with built in robe, reverse cycle heating &amp; cooling and private ensuite. Distanced from other rooms, providing privacy. Room is located up a narrow stairwell, so might not be suitable for elderly or large people. Open plan kitchen/dinning &amp; two living areas. 25mins to city, 5mins to TTP/Obahn, walking distance to Inglefarm shopping centre. (10 minute drive to UNI SA, 30 minutes by public transport.) Current tenants are a Female, Male &amp; international couple all in their late 20's. Note. Will be priced more for couples. All Bill's and internet are split quarterly. House is clean &amp; organised with hardworking mature housemates. NO SMOKERS NO DRUG ADDICTS NO UNEMPLOYED $640 Bond required. Large, fully furnished bedroom available with a country feel. You will be living with 2 other amazing, friendly, down to earth housemates, 3 beautiful border collies and 2 cats while I am overseas. The three dogs are likely moving to a place in the country in May until I return. We are looking for someone outdoorsy, fun and super chilled. Being an animal lover is a bonus. 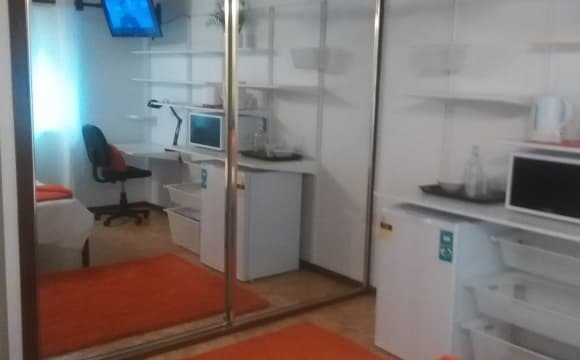 This room is ideal for a couple at $300 per week with bills included or for a single will be $225 per week bills included. Full furnished and ideal for short term stays, backpacking couples, students and casual workers. The home is in a quiet street, opposite a park and is 2 k's from TafeSA and DentalSA Gilles Plains and the Gilles Plains shopping centre. The city, 8 k's away, is serviced by a bus a short walk away. It is also central to other higher education facilities in the area and is close to Modbury Hospital, Tea Tree Gully shopping centre and cinemas. The flatmates' living area is separate from the rest of the house. Both bedrooms in that area have their own entrance (with one opening onto the patio area), shower, toilet, cooking facilities and ducted airconditioning. This area can also accommodate a couple, or one person, with one bedroom and a lounge/study room, but the rate per week would be negotiable.